Students at the Matt Garcia Career and College Academy on Tuesday heard personal and sometimes graphic accounts of brutal killing in the community from the loved ones of those killed. 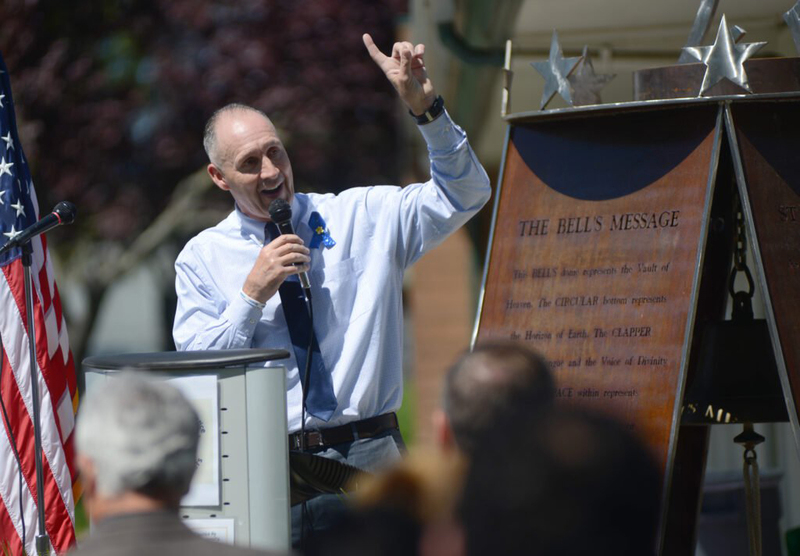 The stories were shared during an event on the school’s front lawn during the first of two ceremonies in Solano County to mark National Crime Victims’ Rights Week. Matt’s vision has guided us, but we need continued support from all of you to make his dream a reality. A commitment to changing a culture of violence and crime in Solano County. Together we can continue Matt’s efforts and make his dream our reality. The Matt Garcia Foundation “Dream Team" pledges to live Matt’s legacy.